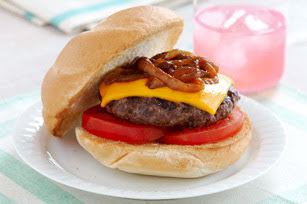 It's Grillin' season so I thought I would share some burger recipes with you all today. 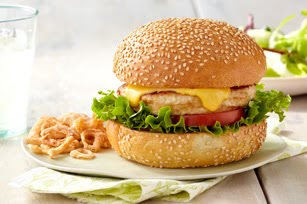 I found all these recipes at Kraft Food's website. 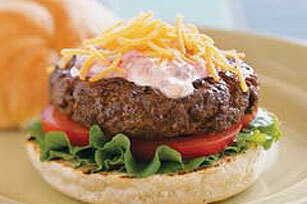 Click on the name of each burger under the picture to view the recipe.